Tomorrow is August. Autumn. August! You’ve CAT to be KITTEN me right MEOW! Nothing says Fall like black cats & a little leopard print! I can only do leopard print in small doses, accessories like scarves or hats are the perfect way to incorporate it into the Fall wardrobe. But cat ears? I can do cat ears all day long! 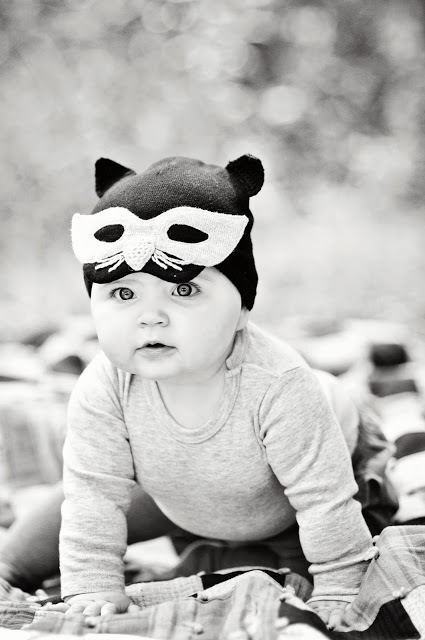 Remember Harper’s cat hat from last year?! If there’s any chance this thing still fits, you can count on seeing it again this year. 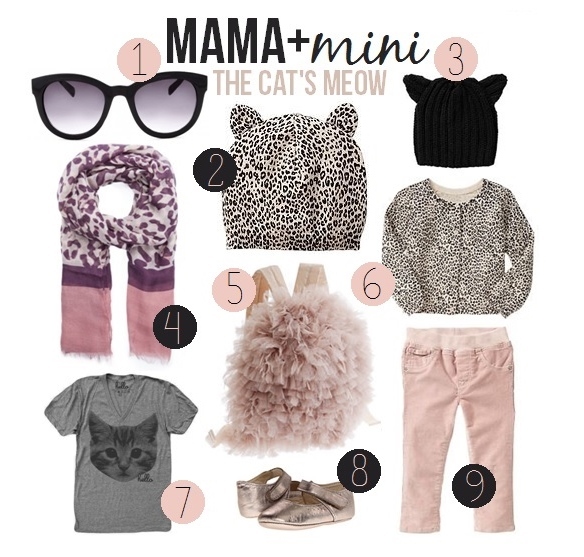 This feline inspired edition of Mama + Mini is the cat’s MEOW! I need to find a way to make that leopard hat fit my head. Paired with those cat eye sunglasses? Just call me Thackary Binx. You may be wondering why on earth there is a backpack in the roundup. 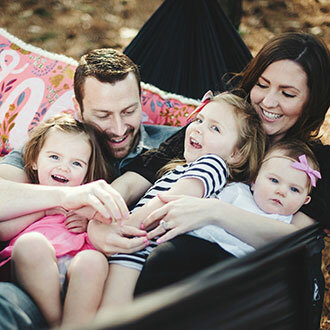 Harper will be going to a little pre-pre-preschool “mama’s morning out” program at our church this Fall! I took her to registration the other day where they proceeded to tell me that I should send her diapers, sippy & snacks along with her each day in her backpack. IN HER BACKPACK?! She doesn’t have a BACKPACK! She’s a baby!!! I was two seconds away from tears (kinda like when my mom put boots on her when she was three days old). Anyway, I know it will be good for her & she will get such a great interaction with other kids her age. It’s only three hours, two days a week. What will a mama do with all that kid free time?! 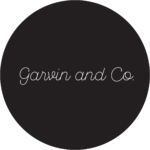 Maybe shop for cute backpacks? Whatever it is, I’m sure it will involve coffee.